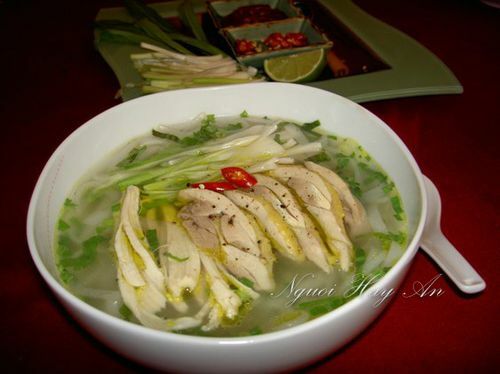 Savory rice-noodle soup is one of the most internationally recognizable Vietnamese dishes and certainly one of the tastiest. 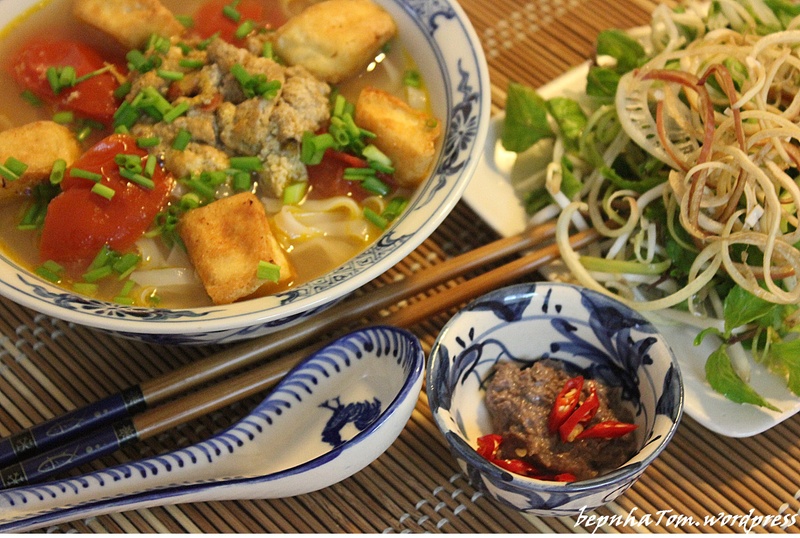 Hanoi is actually credited as being home to the very first pho restaurant in the country, and today you won’t have to walk too far to find a bowl of it at a restaurant, café or street stall. 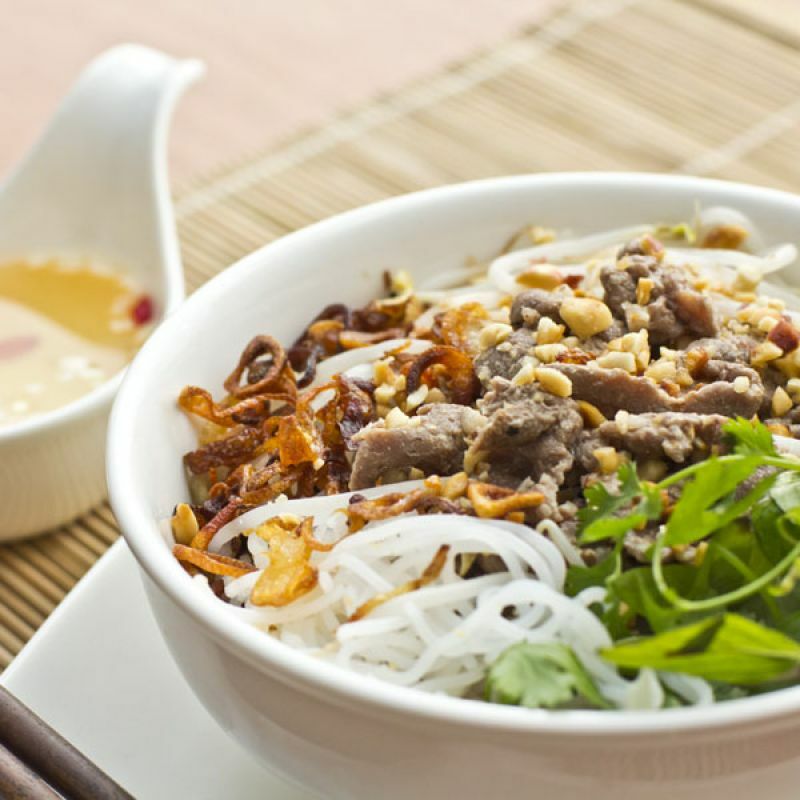 Ingredients vary, but locals prefer it with either chicken or thin slices of beef in a rich beef broth; garnish it with bean sprouts, chiles, hoisin sauce and fresh Vietnamese herbs. 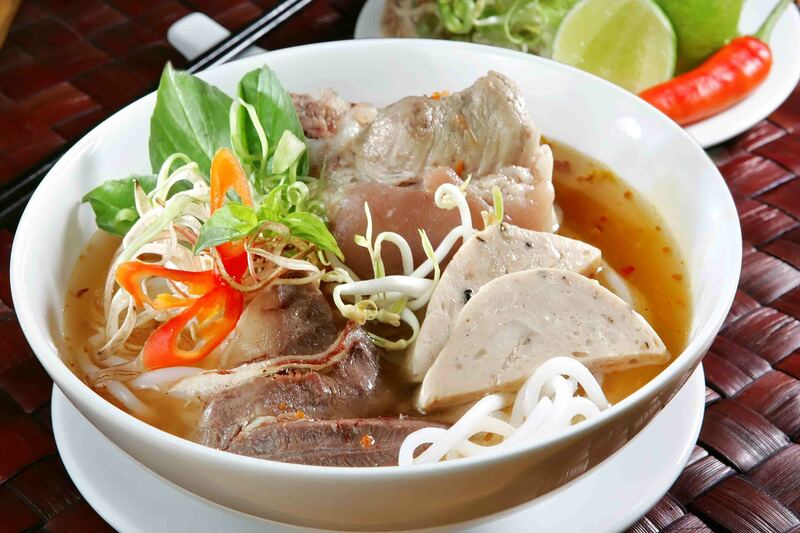 Get your sinuses running with a bowl of this spicy beef-noodle soup that hails from Huế, Vietnam’s last imperial capital. 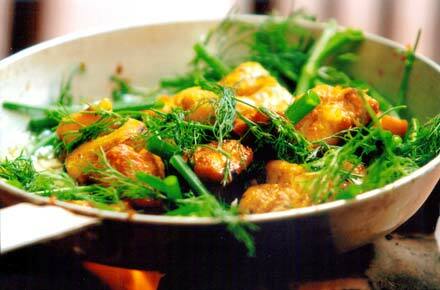 You can cut the fire with some fresh herbs or a squirt of citrus. 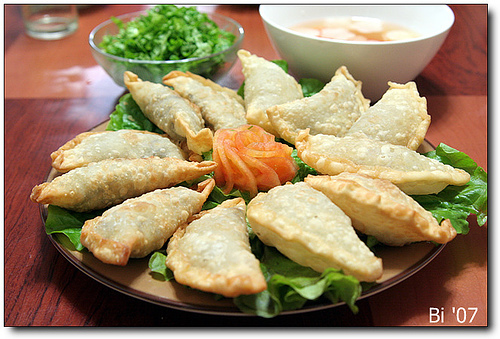 Bánh gối (“pillow cake”) is a popular cake which has crispy, golden brown shell. 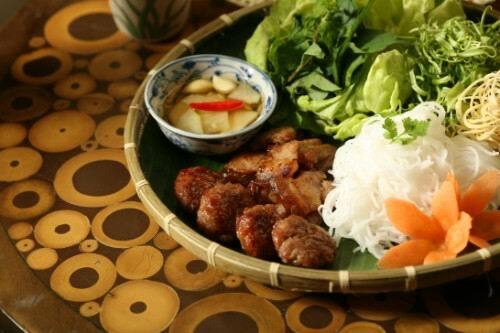 It is often stuffed with pork, shrimp, some vegetables (and sometimes glass noodles and hard-boiled quail eggs). It has a shape roughly resembling that of a taco. 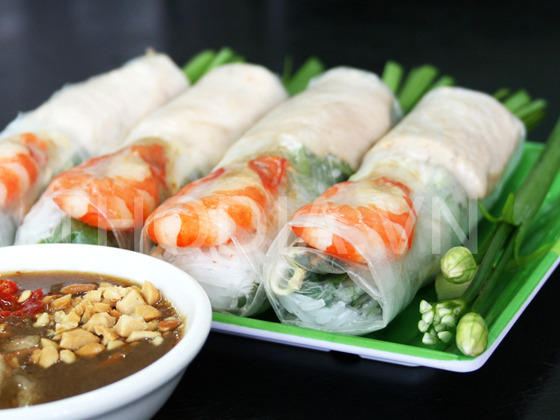 It’s served with sweet and sour fish sauce for dipping. 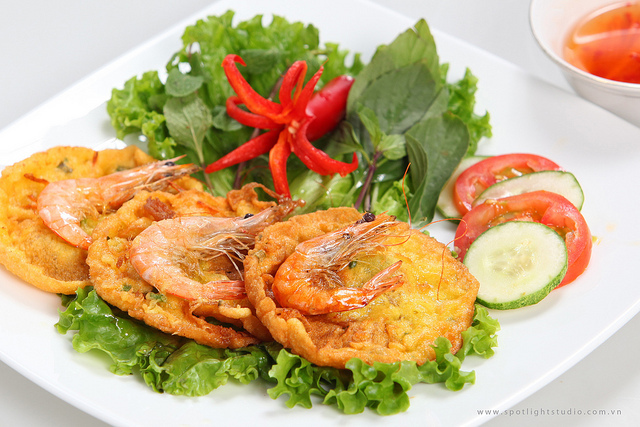 Bánh xèo ("sizzling cake") is savoury fried pancake made of rice flour, water, turmeric powder and stuffed with slivers of fatty pork, shrimp, diced green onion and bean sprouts. 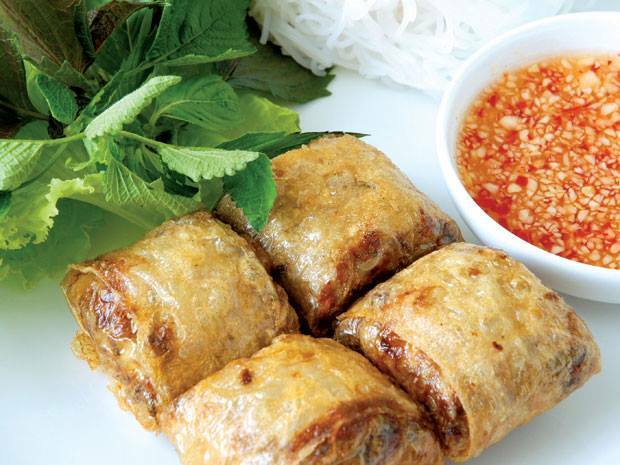 It is eaten by being wrapped in mustard leaf, lettuce leaves or rice paper. 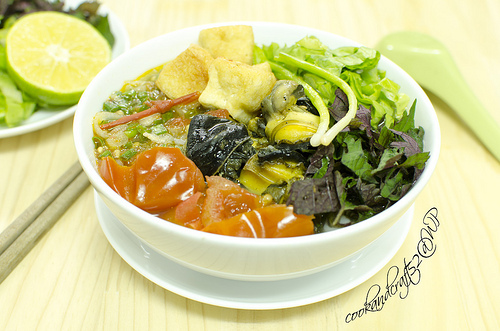 It’s served with mint leaves, basil, fish leaf and/or other vegetable and sweet and sour diluted fish sauce. 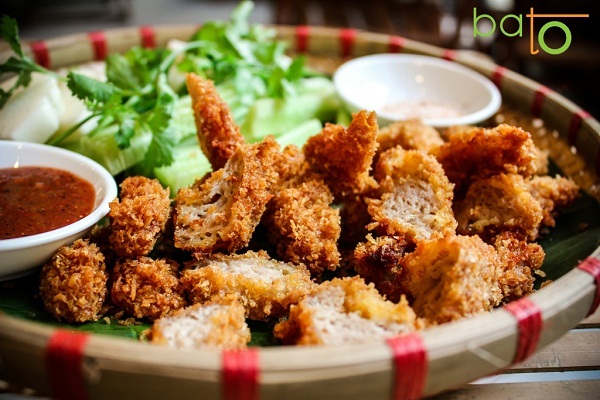 Nem chua rán (fried sour roll) is a speciality of Hanoi and believed to be first made by the Hong Chien Roll Shop at 11 Le Dai Hanh Street, Hanoi. 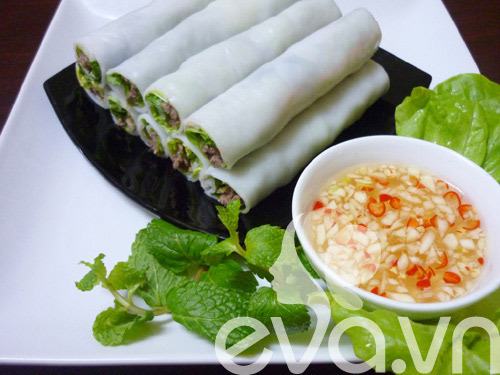 The roll is made by putting cured pork with shredded pork skins, covering the combination with flour and then deep frying it all in oil. 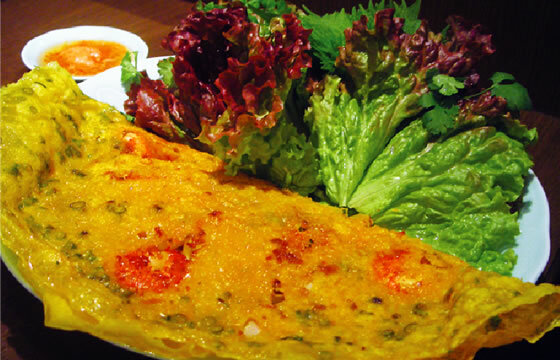 It’s eaten with chili sauce and raw vegetables. 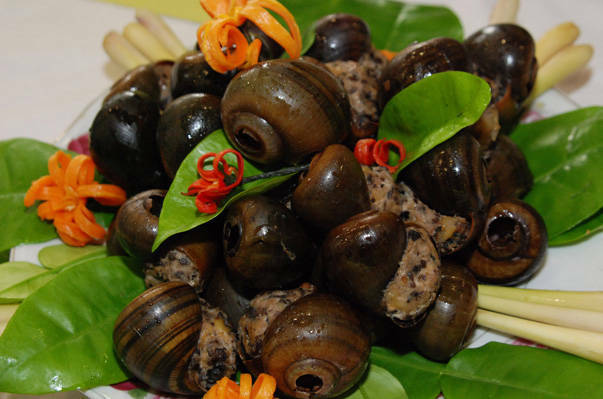 Ốc luộc (“boiled snails”) are local snails prepared with fish sauce, ginger, chili, salt, and lime leaves. They are often sold in specialty shops (but sometimes also with other bivalves such as steamed oysters). 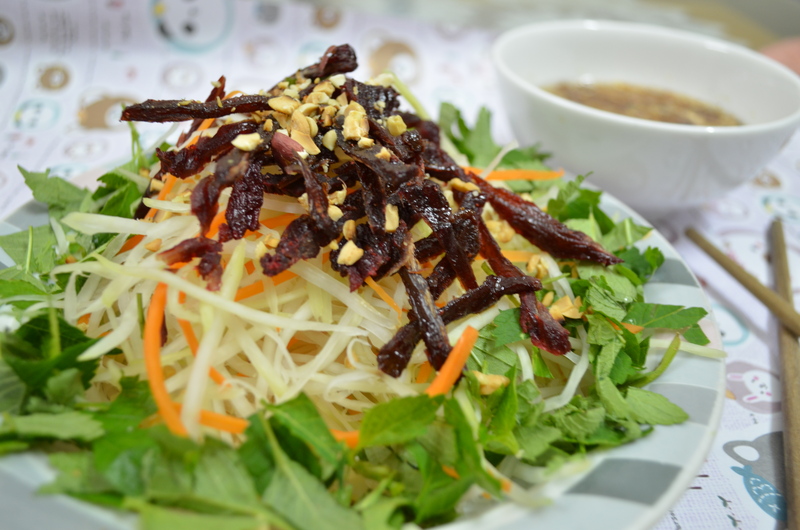 Nộm bò khô (“dried beef salad”) is Vietnamese “sour salad” with papaya, dried beef, carrots, and marjoram. 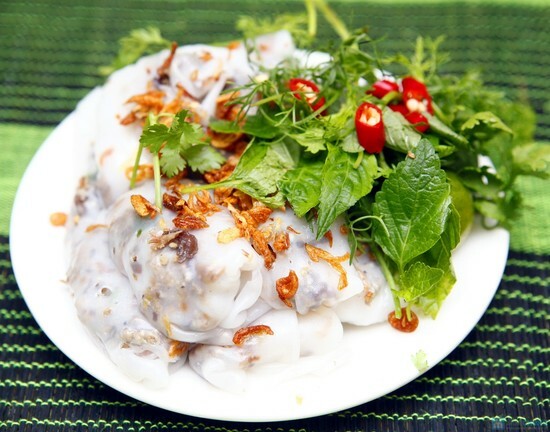 Vietnamese sour salads, or “Nộm,” are made by mixing peanuts, raw vegetables, garlic, chili and spices. 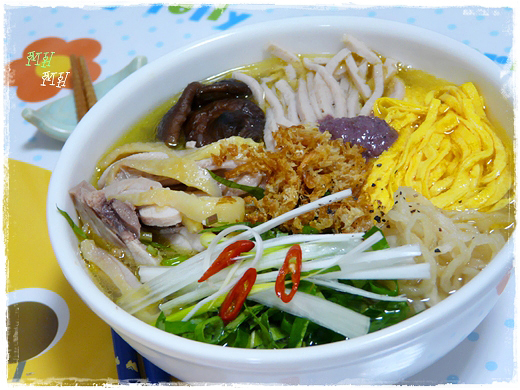 There are many types of nộm. 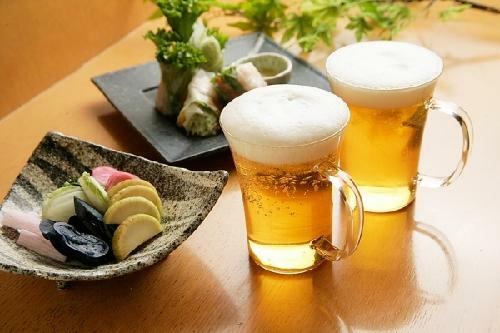 Draft beer is sacred to Vietnam, where tipplers wile away the hours sipping on this crisp, unpasteurized and unfiltered lager—its name roughly translates to “fresh beer”—that’s usually sold for about 25 cents a mug. 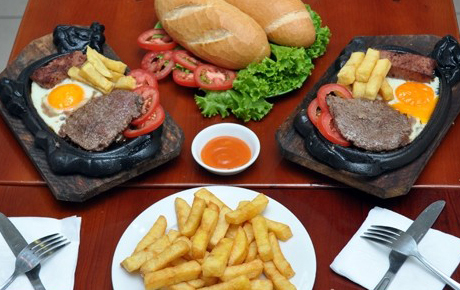 Go on, have four. 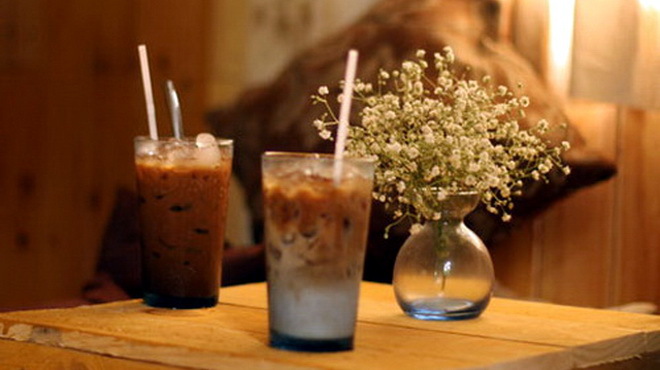 You’d need to drink gallons to get drunk. 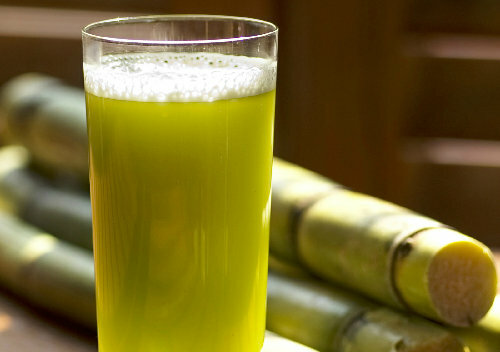 Attention, sweet tooth; Get your fix with fresh-pressed sugarcane juice served over ice. It’s oddly invigorating. Or maybe that’s the sugar talking. 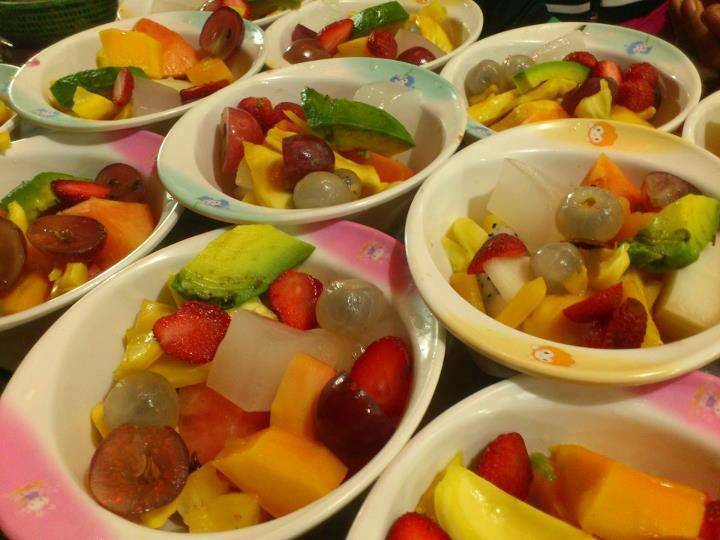 Take advantage of Vietnam’s fruit bounty to savor a smoothie made with sweetened condensed milk, crushed ice and your choice of, say, strawberry, mango or lychee. Just whatever you do, stay away from us if you opt for the rank, custardy durian.